CAS DataLoggers provides the multi-channel solution for laboratory temperature monitoring and alarming in a medical R&D lab. 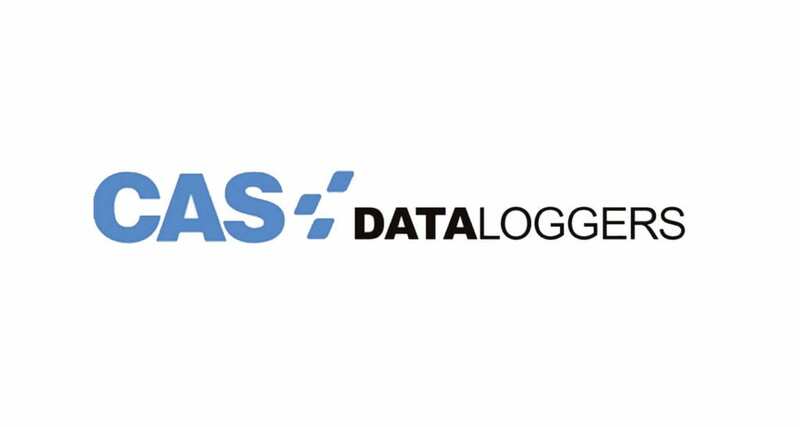 CAS DataLoggers provided the stand-alone water tank monitoring system for a company doing R&D testing for their water purification filter systems. An ADwin DAQ system offers high-speed control for a university physics department in conducting research using a scanning electron microscope. A research lab requiring to monitor temperature goes paperless with a digital chart recorder saving valuable time and enabling instant data readings.